So I came across another cool, emerging tee shirt brand. 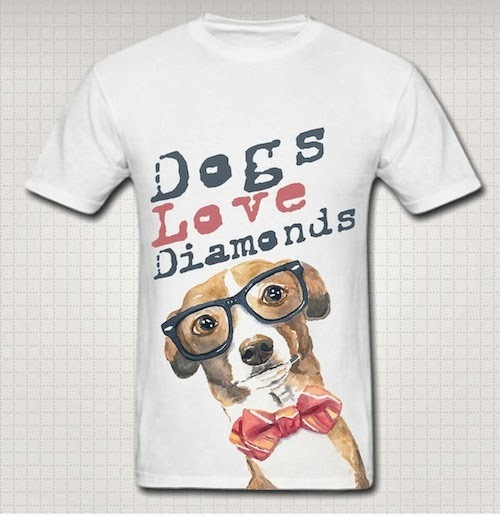 So, the subject of today's designer spotlight is the Dogs Love Diamonds clothing brand. 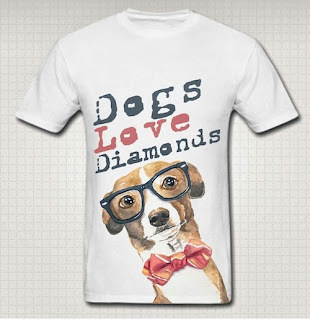 Dogs Love Diamonds is a new men's fashion brand sweeping across the US and UK. Their inspiration comes from ultra hip neighborhoods of Shoreditch in London and the Lower East Side of New York City. 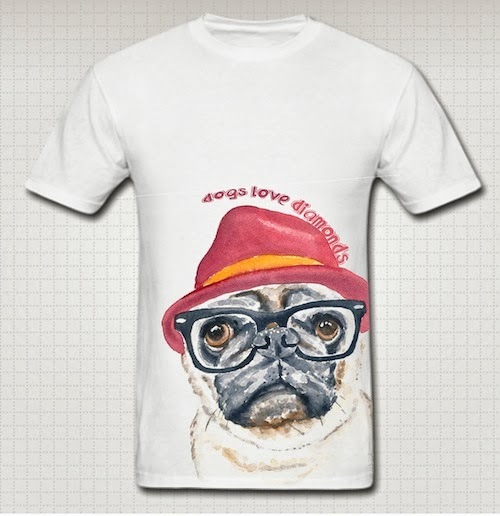 The clothing line consists mainly of graphic t-shirts featuring pooches. A handful of the designs are hand sketched such as the one on the shirt shown left. 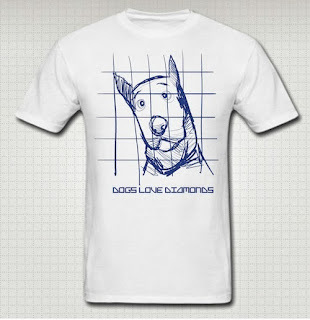 "Sketch Dog" one of the recently released threads in Dogs Love Diamond's collection. It retails for £24.99 on their online shop. 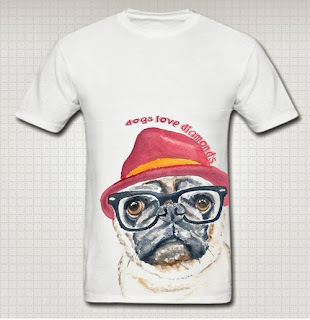 In November 2013, they will release a new collection of shirts with hip new graphics. 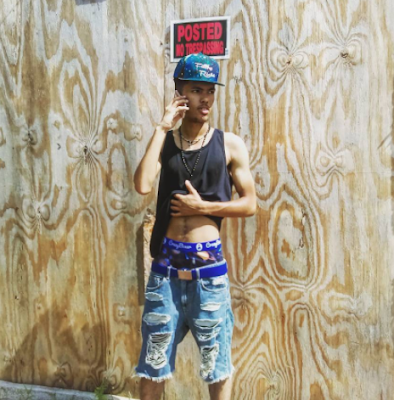 The clothing line has already grown from just a few tees to dozens of available choices.